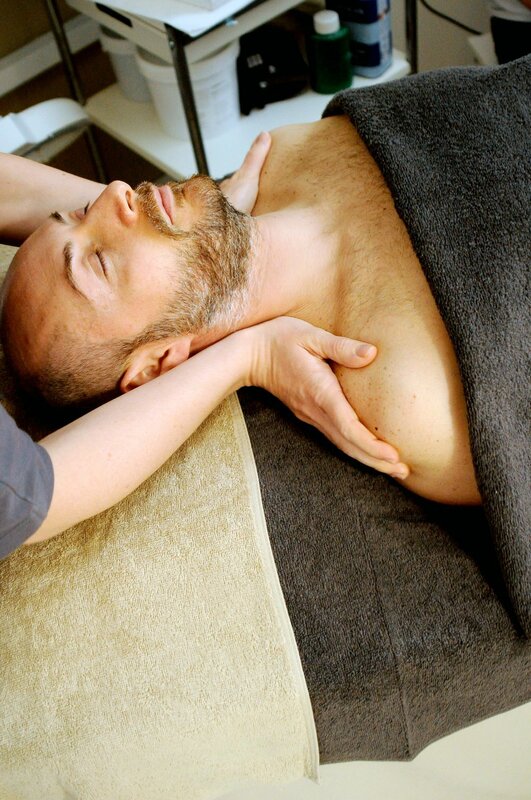 Remedial Massage is the direct manipulation of soft tissues of the body. It aids in the healing and repair processes, it restores structural balance and prevents a recurrence of the problem. Remedial Massage can help to heal an injury and it is also extremely useful in preventing the injury from re-occurring. This is done by using specialised massage techniques to manipulate soft tissues of the body. Remedial Massage can help with an enormous range of complaints such as relieving stress and tension and there are many techniques that are used as tools to effectively release muscle tension or trigger points for most areas of the body.